UK firm Amino Technologies has won a supply contract for its set-top boxes with Russia’s KartinaTV, a provider of over-the-top video services to Russian-speaking communities in Germany, the US, Israel and the UK. The order follows on from a recent contract awarded by KartinaTV to Israeli software company Comigo last January, and involves an unspecified quantity of Amino’s HD-capable single stream Aminet model. 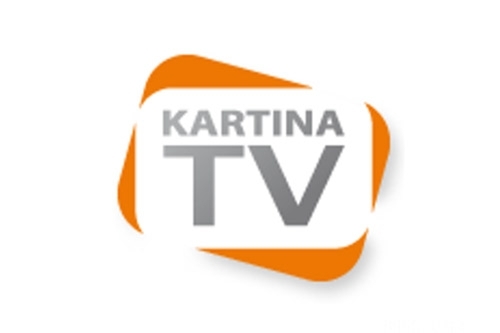 Content packages available on KartinaTV include a wide range of popular Russian broadcast TV services, as well as catch-up TV services plus films and sport programming. Following a profitable 2012, Amino has indicated that it plans to make a number of operational changes this year, deciding last December to shut its Swedish office as part of a drive to cut costs, and affirming that it plans to target high margin growth in 2013, using a more simplified supply chain and a more targeted product range.